Austria is your perfect retirement destination if you are keen on having a postcard-perfect skiing and hiking retirement in the Alps while enjoying some classical music, art, and the best comfort food in central Europe. 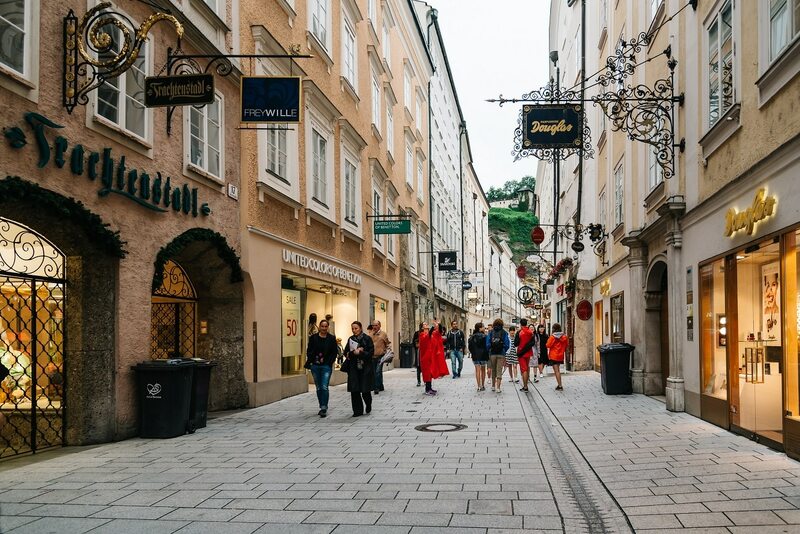 Austria is also great for foreigners because of its mixed international demographic coupled with many highly-educated English-speaking locals. The country also has immaculate streets and parks. Austria offers an extremely high-quality standard of living at a surprisingly affordable rate. In areas like Salzburg, rent costs approximately $900 per month for a one-bedroom apartment. Costs are lower if you consider living outside the center. The legendary Vienna will cost you just $930, and private health insurance is approximately $230 per month. Although this seems a bit costly, you will be receiving the best health care in the world.